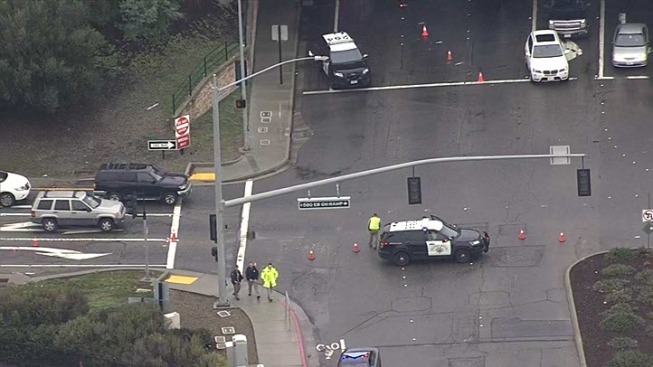 Investigators are looking for two cars that were apparently involved in gunfire on a highway off-ramp in Castro Valley Wednesday morning, an Alameda County sheriff's sergeant said. The Redwood Road off-ramp remains closed for the investigation Wednesday afternoon. Kelly said deputies hope to have it cleared soon so there is minimal traffic disruption.